Traditional meets modern at Black Belt Attitude School. We know how busy life can be - it's easy to forget how important your mental and physical health is, which is why Black Belt Attitude School is here to help. 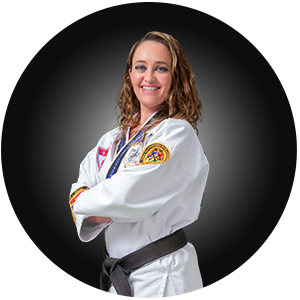 The Black Belt Attitude School martial arts curriculum provides a great way for adults to stay in shape. It won’t become dull or routine because as soon as you get better and continue learning, there are always more challenges ahead to keep you inspired and coming back for more! What Makes Black Belt Attitude School Different From Other Martial Arts Schools? 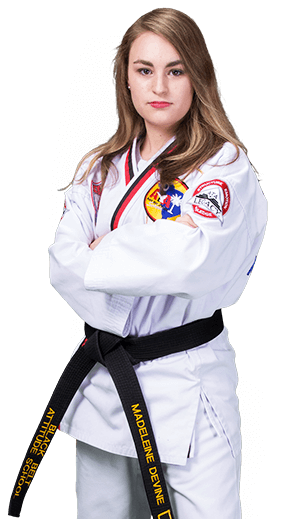 Join the ultimate full body & mental workout with Black Belt Attitude School. 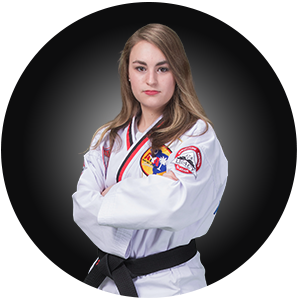 AT Black Belt Attitude School, it is our mission to help you become a confident, focused individual with the life-transforming experience that is martial arts. This school is an amazing place to let out your frustration. I have been here for 3 Years and have just received my black belt and the instructors always push you for your very best. I Love All the Benefits Such as Confidence, Self-Esteem, and Focus … But Is It Fun? Will I Get in Shape? 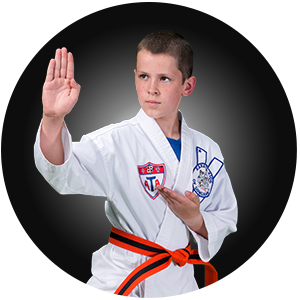 Our Martial Arts classes' primary goal is to make sure our students have fun in an enjoyable, safe environment. Come and see a class for yourself - we all have a blast and our instructors do too. The combination of cardio, resistance training and proper diet (which we will help you with!) will help you to tone up very quickly. No, our classes are a good mix of men and women of all fitness levels. Beginners train alongside some of the more experienced members, helping each other out in an enjoyable team environment. A common misunderstanding is that you need to be ‘in shape’ before starting any martial arts training. This is completely false. Our classes are designed to allow our members to train ‘at their own pace’ while at the same time, giving the advanced student the opportunity to challenge themselves. Classes will range between 6 -15 people. The larger the class, the more instructors to help out.